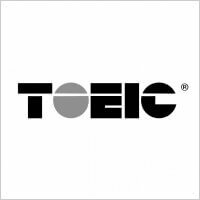 TOEIC Vocabulary Checker: On your PC, double-click on any English word to see its meaning in Japanese & get example sentences. If you would like to add more or you find any mistakes, please contact us and we will update the list as soon as possible. It’s remarkable in favor to me to have a site like this, which is useful in supporting my knowledge.